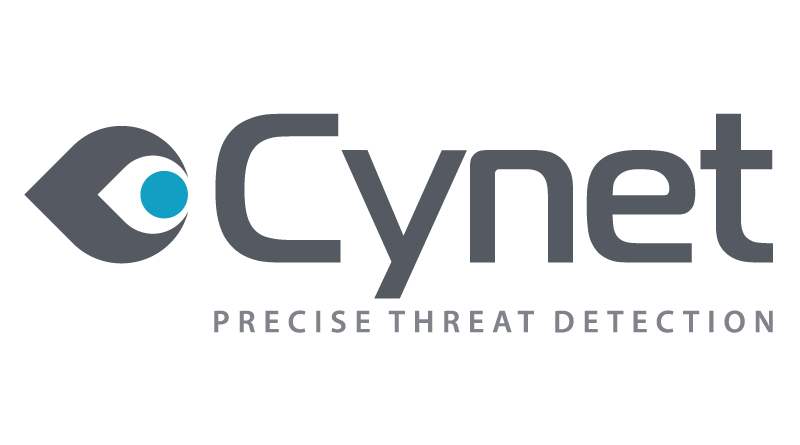 Cynet, pioneers of the all-in-one agentless cybersecurity solution for detection and remediation of advanced and unknown threats, announced today a $7 million investment from Lazarus, a U.S.-based hedge fund. Cynet was founded in 2015 by Eyal Gruner, Idan Amir, and Boaz Zilber, recognized leaders in Israel’s flourishing cybersecurity industry. Since its launch last year, Cynet has already experienced rapid growth with a global client base that includes dozens of large-scale enterprises in finance, healthcare, government, retail, and industrial sectors among others. The new financing allows Cynet to strengthen its foundation, continuing to develop its groundbreaking threat detection and response technology, while expanding its worldwide presence. The company also has the option to take additional funding from Lazarus if it chooses to do so. Cynet 360, which was recognized by CSO Outlook as one of the top ten detection and response solutions of 2015, enables organizations to rapidly uncover and remediate high risk threats that have managed to bypass their perimeter security solutions. Cynet’s strength lies in the platform it offers upon which it can provide customers of every size the solutions they need to detect and remediate even the most deeply hidden threats. Leading the Cynet team is Eyal Gruner, former CEO and a co-founder of BugSec and Versafe, which was acquired by F5 Networks in 2013. Prior to this round, the founders self-funded the company. “I was fortunate to get an early start in my career. Now my goal is to build a big company, an Israeli company, which will be around for many years to come,” said Gruner. Cynet’s decision to raise funding from a U.S. hedge fund, rather than a traditional venture capital firm, underscores its goal of targeting an initial public offering (IPO) rather than an acquisition by a larger firm. Coming off of the detection of several substantial cyber threats – the SNAP vulnerability affecting millions of LG G3 devices worldwide, and the FireStorm vulnerability affecting the firewalls of a number of major vendors – Cynet has proven itself not only via its satisfied customers, but as an elite force in the world of cyber security intelligence. Lazarus Management Company is a U.S.-based fund management firm whose strategies include Israel-focused funds that invest in both publicly listed shares as well as privately held growth companies. In addition to several companies listed on NASDAQ, the Tel Aviv Stock Exchange, the London Stock Exchange, and the Singapore Exchange, Lazarus has invested in numerous private companies including Appoxee (acquired by Teradata), CellMining, Clarisite, Dome9, FireBlade, Innovid, Kaminario, Porticor (acquired by Intuit), Trendlines (IPO in Singapore), and Zimperium among others.